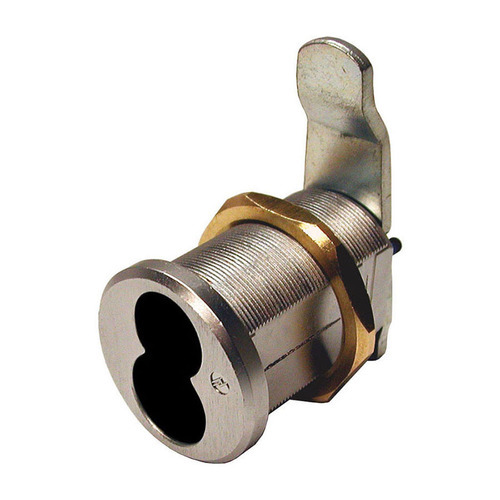 The world of architectural hardware has one unanimous name of Olympus Lock for interchangeable core cabinet lock bodies and easily rekeyable, pin tumbler cabinet locks. 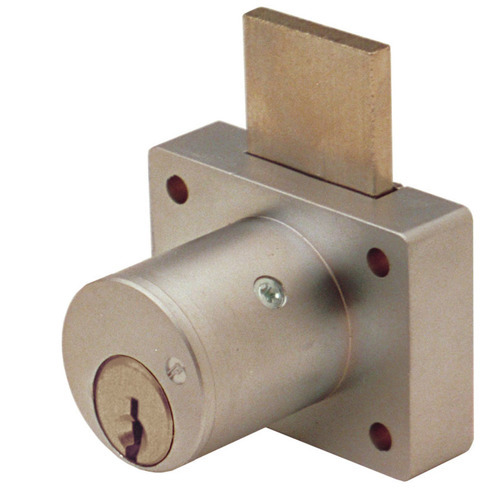 These Olympus Lock products are suitable for wide application arena at institutional and commercial usage. 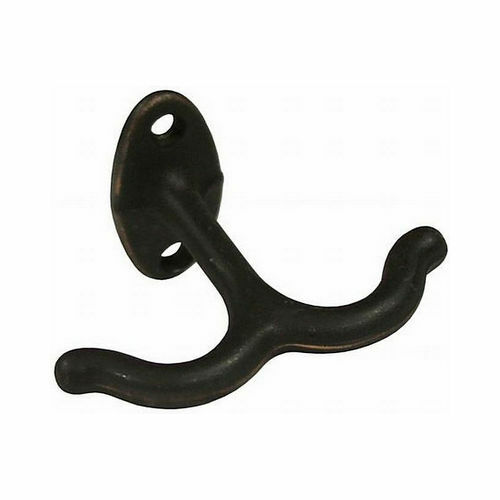 Olympus Lock products are unique in nature and have the substance of fulfillment of customer expectations. 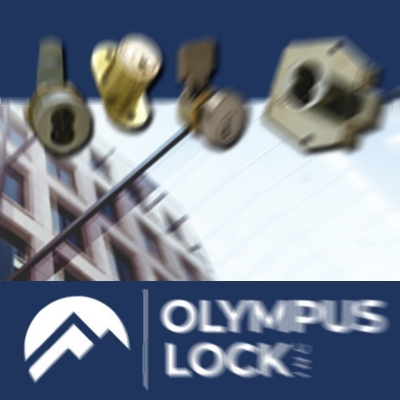 Technology used in Olympus Locks is based on top-notch algorithms and the best of engineering available now. Therefore, the entire product line becomes suitable for versatile applications and offers seamless solutions for large-scale requirements. Olympus Lock has the expertise of over twenty years. 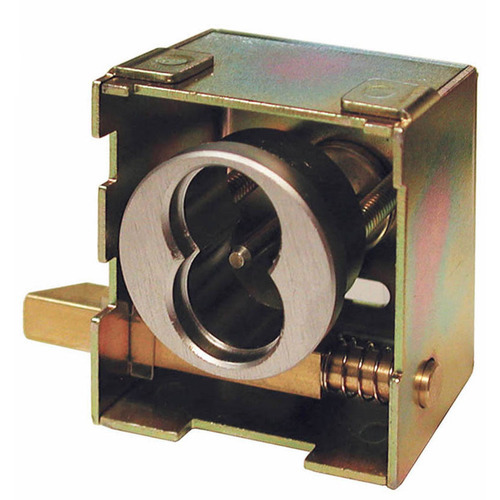 With their unique expertise, they are able to offer solutions like easily interchangeable core, rekeyable pin tumbler, and engineered cabinet lock bodies for all major third party cylinders. Olympus Lock is capable of offering custom solutions for keyways and cabinet locks. These solutions are integrated and offer granular control over the entire access control. This granular control is not possible without Olympus Lock. In fact, they also offer precious advice on a variety of locks through their expert advisers. If you are in a planning stage for your upcoming project, contact us today for the best of access control and productivity.